Rory P. Pheiffer is a partner and the Deputy Chair of Nutter’s Intellectual Property Department. He is also a member of both the Emerging Companies and Life Sciences and Medical Devices groups. His practice covers a broad spectrum of intellectual property issues, including domestic and international patent prosecution, patent opinion and clearance matters, patent litigation, domestic and international trademark prosecution and enforcement, and technology licensing matters. In 2018, the Boston Business Journal selected Rory as a “2018 40 Under 40 Honoree” in recognition of his career accomplishments, focus on success, and commitment to community. Additionally, Rory was named a leading IP lawyer in World Trademark Review’s prestigious “WTR 1000” for the past two years. Rory was cited for his "wealth of knowledge," "excellent prosecution advice," and ability to "break things down in a manner that makes them simple to understand and take action on." Past President of the Boston Patent Law Association (BPLA), one of the oldest, continuously active IP-based law associations in the country with approximately 1,000 members. During his eight-year tenure on the board, including a year as president, Rory instituted many improvements for the membership and IP community, and helped lead successful efforts in the educational programming and advocating important positions as the relate to IP court cases, laws, rules, and regulations. Rory is serving his eighth consecutive year on the Boston Patent Law Association’s Board of Governors, having most recently completed a year of service as the association’s president. 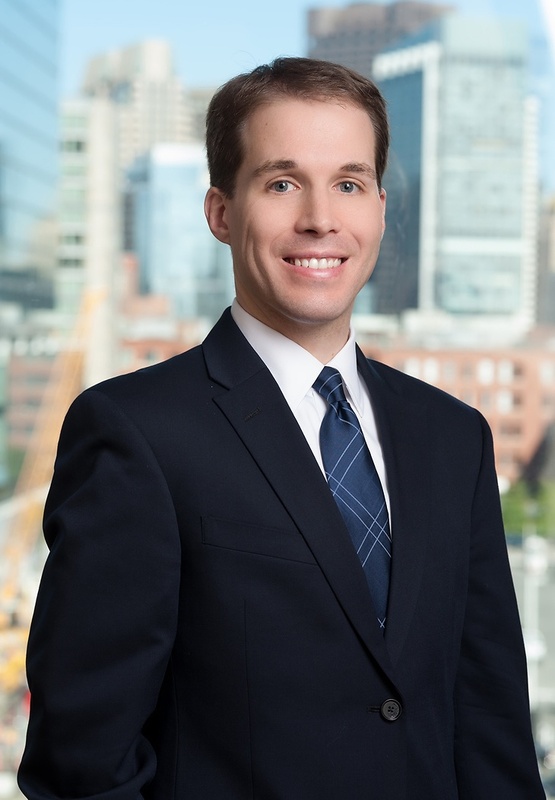 He also frequently advises start-up companies through MIT’s Venture Mentoring Services, and is a guest lecturer at Suffolk University Law School for patent litigation.